Are you someone who believes in sustainable living, but also likes to keep it stylish? Then it is time to get schooled in sustainable fashion through movies. BENGALURU:Are you someone who believes in sustainable living, but also likes to keep it stylish? Then it is time to get schooled in sustainable fashion through movies. Clear your schedule for today and head over to the National Institute of Fashion Technology that will be hosting the GreenStitched Film Festival (GFF). Supported by NIFT, the film festival is a daylong screening of movies on sustainable fashion. 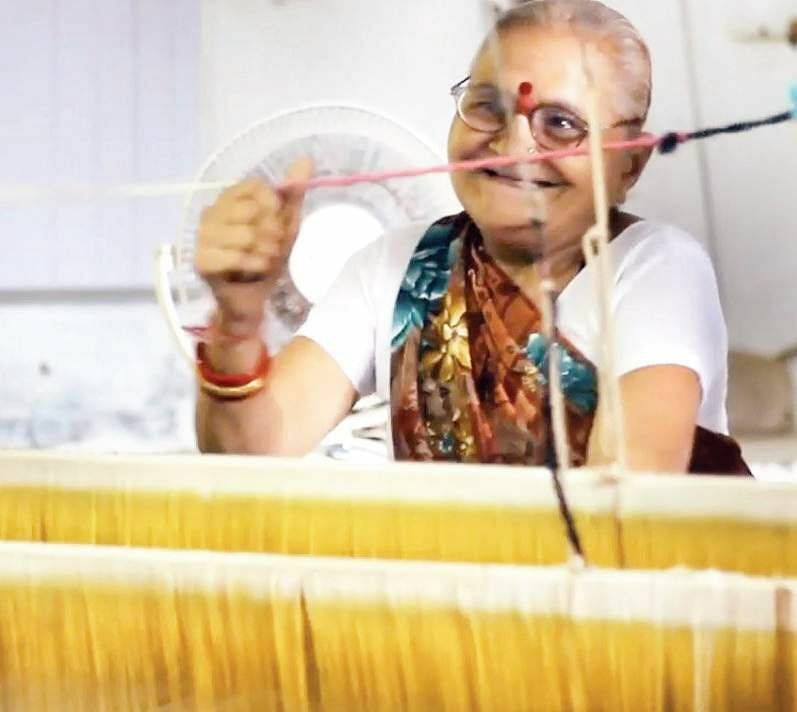 “The GFF will include movies involving an array of issues from cotton, waste and design to social issues,” says Roshni Rajendra, content manager at GreenStitched.com. The programme focuses on exploring impacts of fashion industry on planet and people and the initiatives that are leading to a more responsible industry. “Sustainable fashion is an umbrella term for a lot of other ideas that centre around people, planet and profit. Each of the film features at the festival will explore these individual ideas,” adds Roshni. The events will also include talks from people associated with the documentaries screened. “It is important that we initiate such a dialogue today in Bengaluru. While the fashion world is aware of the sustainability aspect, it is the society that we need to start a conversation with about it. They are the buyers after all,” says Dr Anupama Gupta, associate professor, NIFT. The screened movies shall charter the history of cotton, show how a clothing material is made, explore the struggles of cotton farming and question the corporate agenda that has driven the takeover of seed in order to make vast profit and control of the global food system. One of the documentaries, Frontline Fashion follows 10 Asian and European emerging fashion designers determined to make fashion sustainable.